To enhance your driving experience & ensure your vehicle continues to perform at its best, we recommend servicing at regular intervals as specified by Jaguar guidelines for optimal efficiency & performance. At Johnson & Perrott Bishopstown we offer outstanding aftersales value through our competitively priced servicing program. In the event that additional repairs are diagnosed during inspection, the customer is contacted & our team will only proceed with the repair once vehicle owner approval is received. 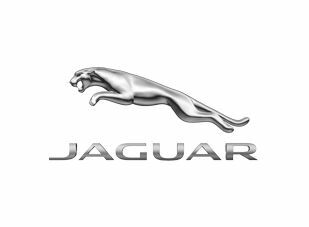 Our technicians use the latest Jaguar diagnostic equipment and fit only genuine Jaguar parts & accessories. For details of our rates & other services, or to book a service, call our team on 021 4615220. 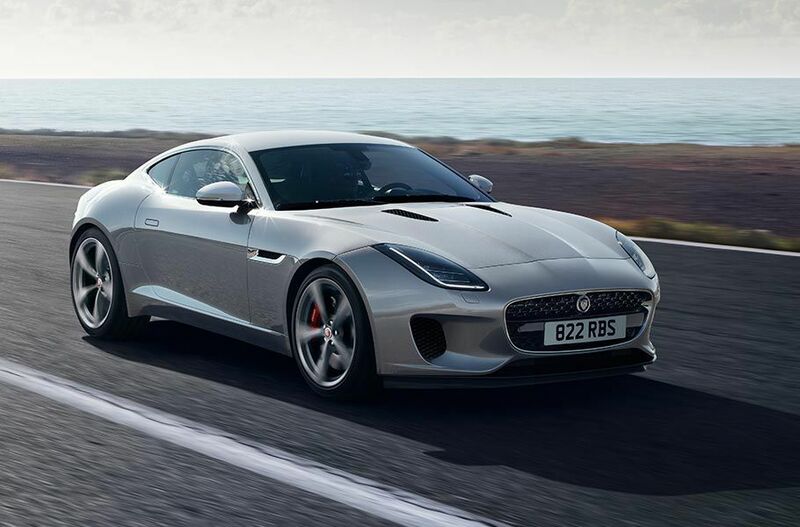 Our technicians will refer to Jaguar’s Global Technical Reference Manual, and using tools specifically designed for our cars they will only fit genuine Jaguar parts and accessories. We believe in complete transparency, so there won’t be any unexpected charges on your bill. If your car is still under warranty, any work carried out will be covered by your Vehicle Warranty. Finally, for customers who purchased their vehicle before July 2013, the Service Record section of your Service Portfolio booklet will be officially stamped.